What treats should you give your dog? There certainly are a LOT of choices out there. 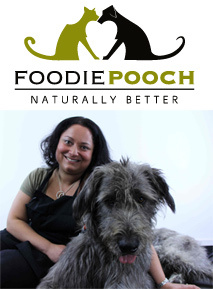 Here’s some more canine dietary insight from small animal nutritionist Alla Keogh. With so so many treats available on the pet food market, sometimes it can be difficult to know which one is right for your pet. Taste, cost, ingredients, and availability are all important factors, lucky for your Pooch, there is the right treat out there for every budget and palette! In choosing a treat, it is important you consider your intended use, including how often you’ll offer treats, your dog’s age and overall health, eg. any known food sensitivities. For example, many itchy dogs don’t tolerate grains well, so kibbles and bikkies are a bad idea. 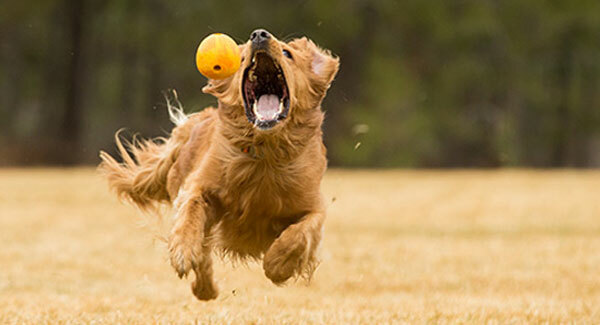 You should also think about your dog’s size, chewing habits as well as the activity level of your dog. But, the most important consideration when choosing the right treats for your pooch is of course their taste preference! The first step in determining the right treat for your furkid is to ask yourself what you want to use the treat for. Choose a small, one bite treat that has a strong smell, that your dog really likes, and can eat quickly. Try liver or lung treats or small pieces of dried fish or meat. Use training treats to reinforce and reward a calm, submissive state. Never give a treat to a dog that is overstimulated or excited and this will encourage the wrong behaviour. Large recreational raw lamb or beef bones, dehydrated Roo bones or Deer Antlers are best for these situations. These also have the added advantage of helping keep teeth clean. Never use cooked bones that can splinter and cause obstructions, or imported rawhides or jerkies that are often exposed to nasty chemicals and preservatives. Feeding treats is a great way to help reinforce the special bond between you and your dog and reward positive behavior. A healthy, low fat treat is best for this purpose. Try natural kangaroo tendons, jerkies, or dried fish treats. Steer well clear of fatty, grainy snacks or supermarket variety dog biscuits. For arthritic pooches, choose shark cartilage or NZ Green Lipped Mussels. For dogs with itchy skin go for liver treats or grain free snacks made out of Rabbit, Roo, Turkey or Duck. As with everything, natural is best. Always check the ingredient labels and reject treats that contain colourings, flavourings, preservatives or sucrose. Try to selecte grain-free, Australian-made treats that use human grade ingredients. Remember, treats should be given as they are intended and are not meant to be a staple in your dog’s diet, and should never form more than 10% of your dog’s overall diet. August 21, 2013 | Filed under Canine Health, Training.